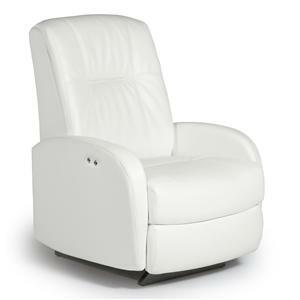 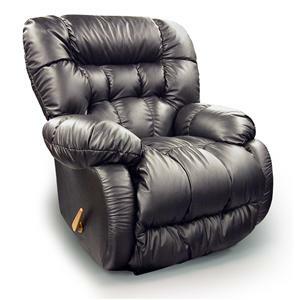 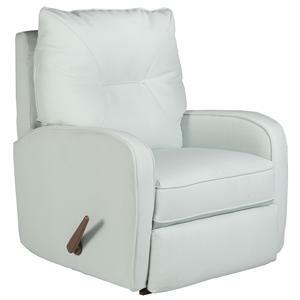 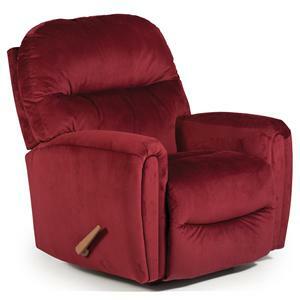 Sit back in the comfort of this plush reclining chair. 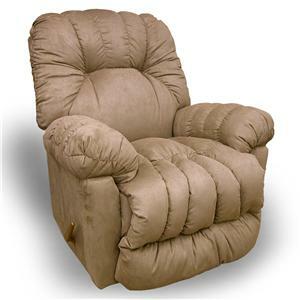 It features padded pillow arms, a padded back and chaise seat. 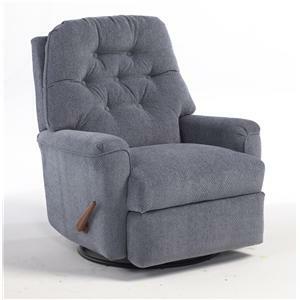 Customize the look of this chair by choosing for a a wide variety of upholstery options to match the decor and style of your home. 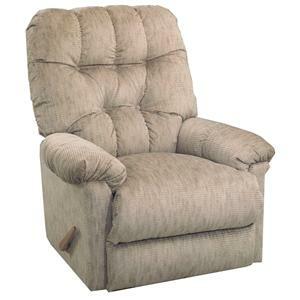 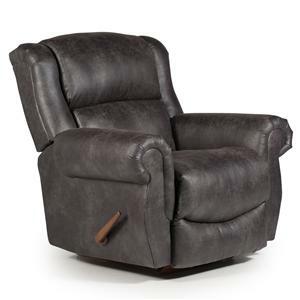 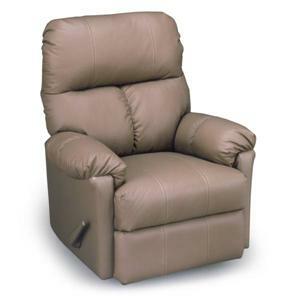 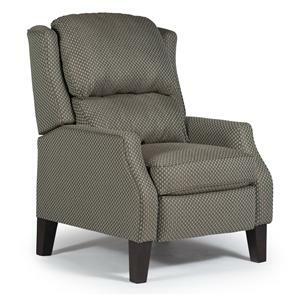 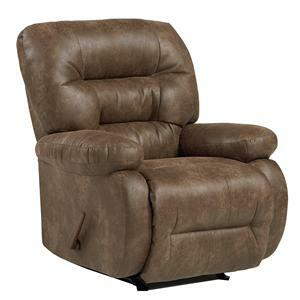 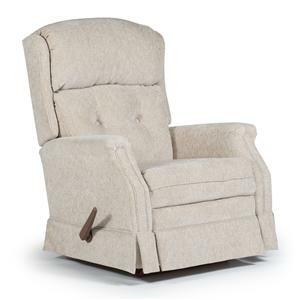 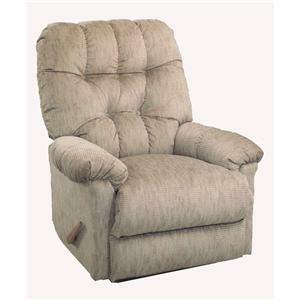 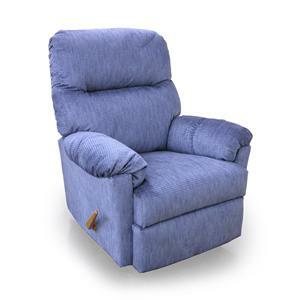 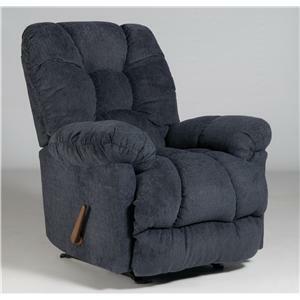 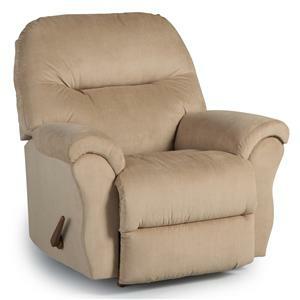 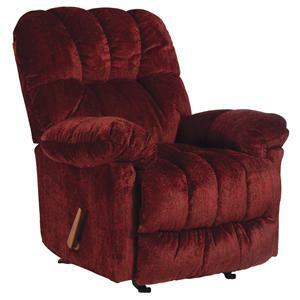 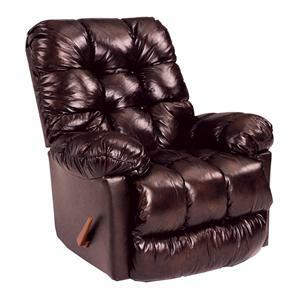 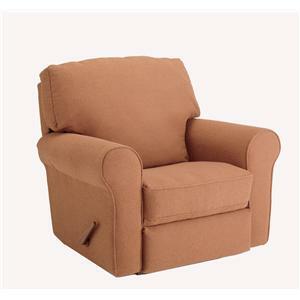 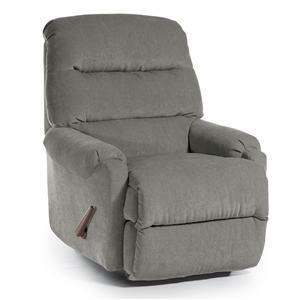 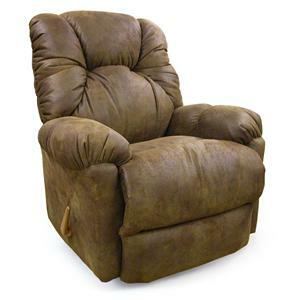 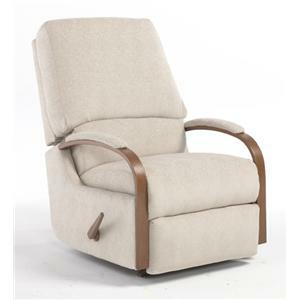 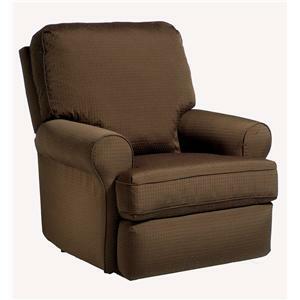 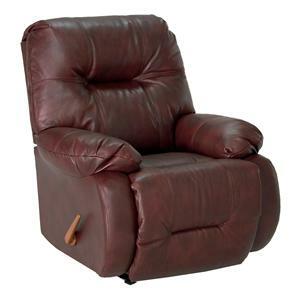 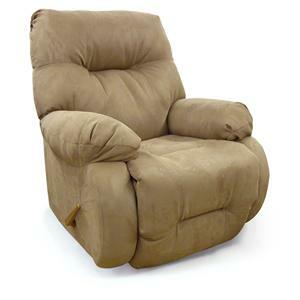 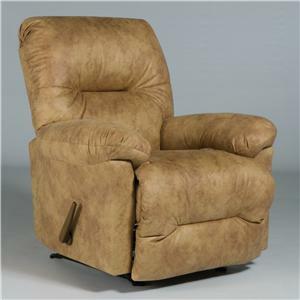 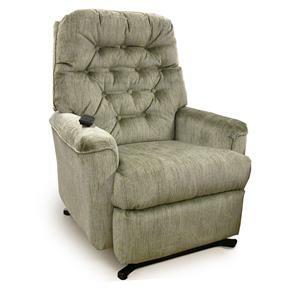 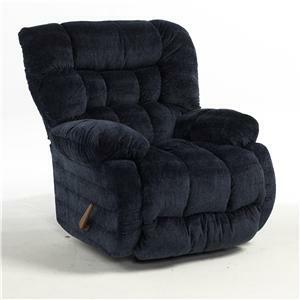 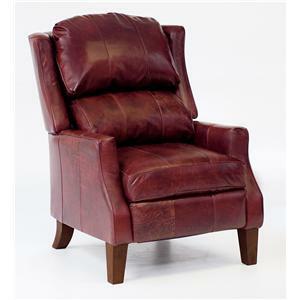 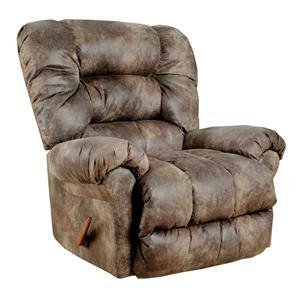 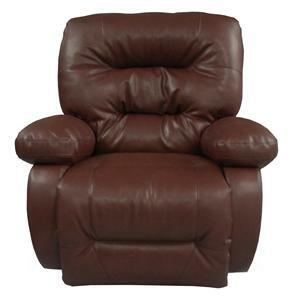 This recliner is available in Wallhugger Recliner, Power Wallhugger Recliner, Swivel Glider Recliner, Rocker Recliner, Power Rocker Recliner or Swivel Rocker Recliner options. 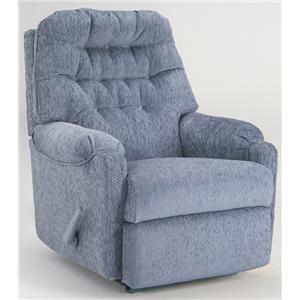 The Medium Recliners Power Wallhugger Reclining Chair by Best Home Furnishings is available in the area from FMG - Local Home Furnishing.